Hello, lovelies! Today is super exciting because I am finally going to my first prenatal appointment! Preston got a new job a while back and we haven't had insurance, so I'm extremely happy to be able to finally check in on my little one (and possibly learn the gender!). So while I'm sitting in stirrups today, I thought I'd share some of my favorite recent pins on Pinterest. 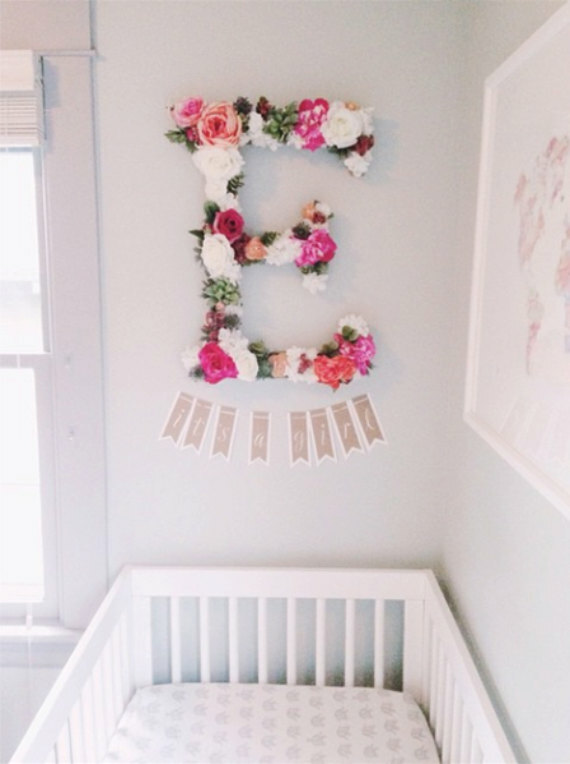 Is this floral monogram not the most precious thing you've ever seen?! I'm in LOVE. I have the strongest feeling that baby #2 is another girl, but I can't tell if it's a true gut feeling or if I only think it because I Lucy was a girl and that's what I'm comparing it too? Ugh. I can't WAIT to find out! More baby related goodness. 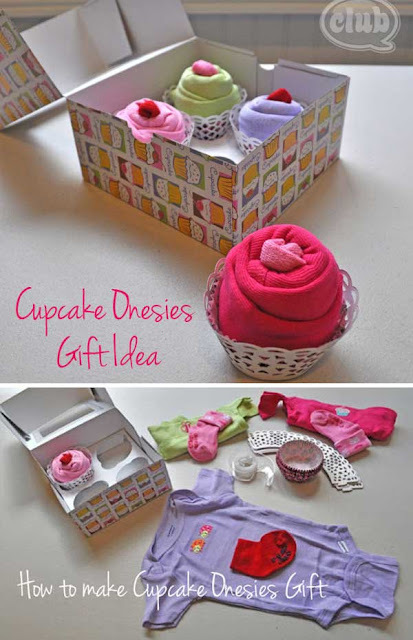 How cute is this onesie/sock cupcake gift?! Perfect for baby showers, and looks super simple, too! 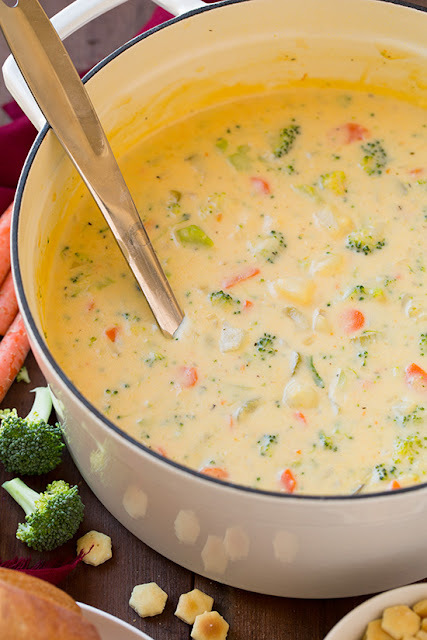 This recipe looks like the perfect copycat for my beloved St. Louis Bread Co. (Panera for you non-locals (; ) Cheddar Broccoli Soup. It's an all time favorite, but I have yet to find a recipe that is quite as good and it's awfully expensive to eat very often. Maybe this version will be the winner. What have you been finding on Pinterest lately? Are you obsessed with Pinterest, too? Share your username in the comments so I can follow! Is Baby #2 Pink or Blue? !